We emphasize on five core values that we instil in our children. At Villamaria we educate them to have respect, gratitude, integrity, compassion and zeal. These values are introduced and implemented in all our teachings. We believe that every parent wants the best for their children, especially when it comes to giving them a head start in life. That’s why, at Villamaria, education is a holistic process. From providing complete facilities designed to enhance your child’s learning to a full staff of qualified, experienced teachers and care-givers, our focus is to ensure all-round physical, emotional and intellectual development. 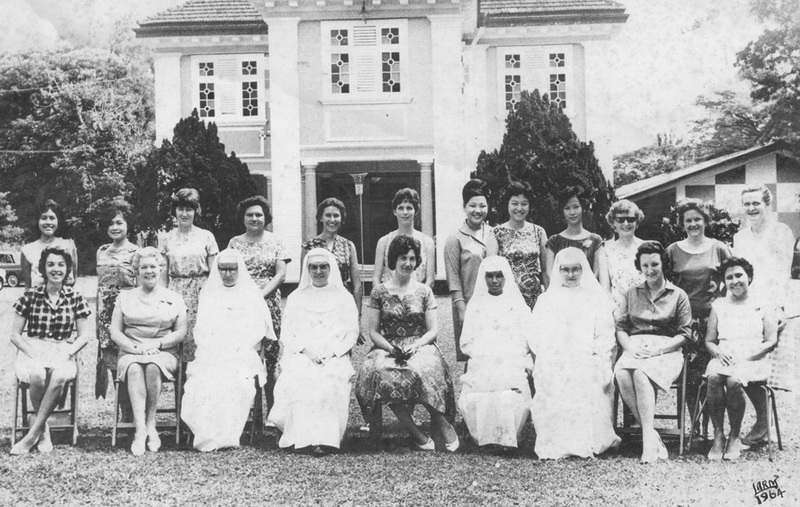 Three Good Shepherd Sisters arrived in 1956 to set up community and outreach work in Malaysia and settled at 140, Jalan Ampang, next to Lai Ming Chinese Primary School. In 1957, the Sisters started a school, the Good Shepherd Convent, at the premises where they were staying to reach out to the community through their children and to generate income for the Sisters’ living expenses. The Convent consisted of the Good Shepherd Convent Junior International School and Good Shepherd Kindergarten and Nursery. Due to overwhelming response, every room in the colonial house was turned into a classroom. 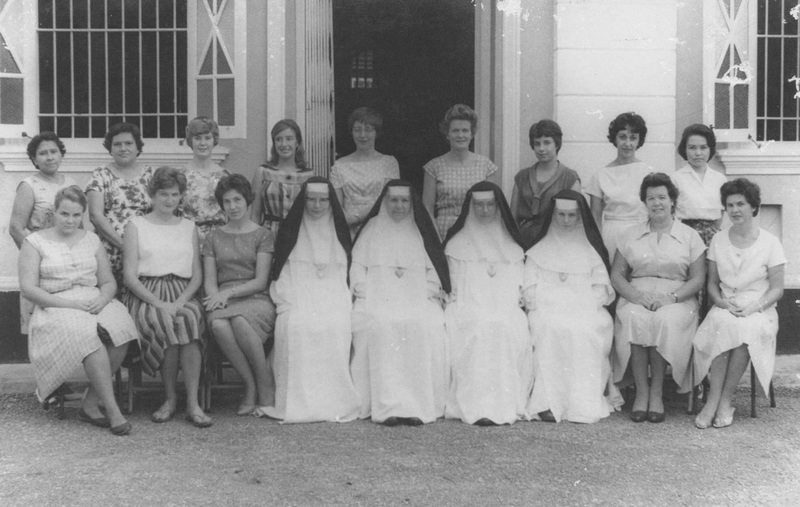 In 1959, the Convent moved to Madonna Heights in Hulu Kelang. In 1978, the Kindergarten moved to a purpose-built building in Medan Damansara. The school is now proud that there are now the 3rd generation of children attending pre-school at Villamaria. Villamaria proudly participates in events relating to human interest as this is part of the value-based education children receive here. World Peace Day, Earth Day and Children’s Day are part of the time-table and enthusiastically embraced by the children.